November 3, 2014 AGA members enjoyed a wonderful dinner at the home of Penny and Rich Post. Select any picture to view a slideshow of images. Event Date: November 2, 2014 Several of our artist members participated in the Shemer Art Show. Event Date: September 12, 2014 Mesa Arts Center presents Ten in One: A Cirque-ish Event. 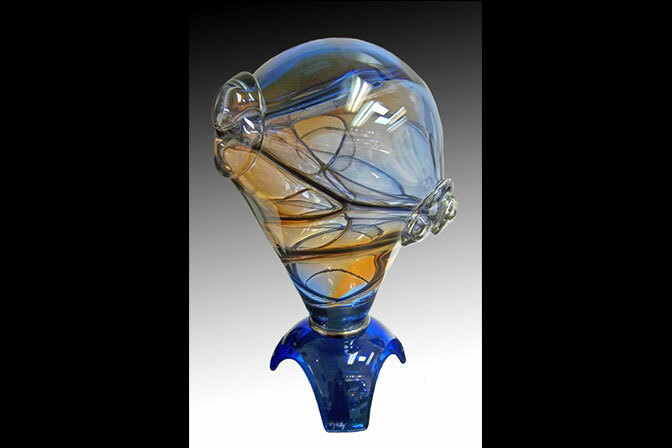 Glass artist Carrie Battista was featured at the show, and also gave a presentation to the Arizona Glass Alliance. Select any image to enlarge and view in a slideshow format.